The Bitnami team is a diverse group of talented people distributed all over the world. Get to know them better through this series of blog posts. Based in our San Francisco office, Jason is our Growth Operations / Sales Development Rep. I was born in Guam and have lived in the Bay Area all my life. 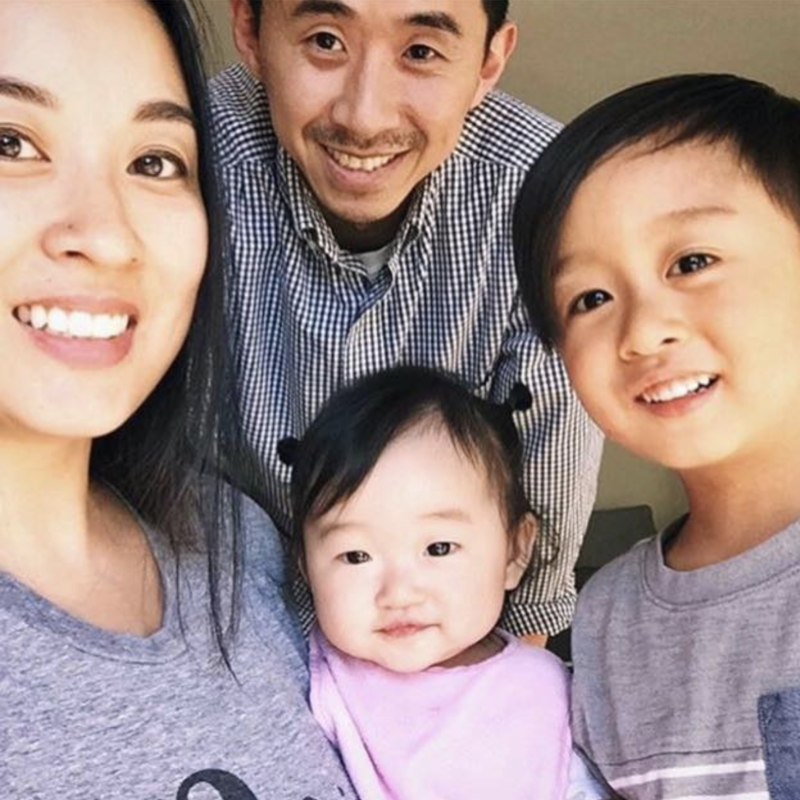 I currently live in Alameda, CA with my wife and two kids (4 yr old son, 1 yr old daughter). I’ve been working in technology for eight to nine years, primarily in sales roles selling products ranging from CRM, security, collaboration, and AI. I graduated with an illustration degree with interests in working in creating conceptual art for the gaming or entertainment industries, but my side job in college was sales based and lead me to technology and stayed ever since. I enjoy this field as it reminds me of the creative field where it is a blend of art and science. In sales, it’s important to have structure and defined processes while organically navigating scenarios and various personalities in an engagement. Why you joined Bitnami and what excites you about working here? I joined Bitnami due to the opportunity to work with talented, experienced, and fun team members in helping to build out an area where my interests, experience, and skill sets would come into play. It’s very exciting in learning how the market is responding to the offering of Stacksmith and the potential for growth once more customers become aware about its capabilities. At the moment, I am working with our team to create a sustainable CRM set-up within Salesforce, which is crucial as our sales pipelines increase. Bitnami already has a wide variety of users who can all benefit from Stacksmith in some way, especially now with our new free tier, so I am working with our Business Development team and cloud partners to help engage with these already existing Bitnami users to inform them about how Stacksmith can take their application packaging to the next level! We have also hired our first Demand Generation Manager, so I am working with him on strategies that will increase our targeted efforts to bring the benefits of Stacksmith to more people. Outside of work, I draw and illustrate comic book characters and sell them at comic conventions. I’ve been trying to get a spot at the world series of comic conventions which is San Diego Comic Con, but have to work through a two to three year waiting list! I also play in a softball league and enjoy snowboarding in Lake Tahoe. Interested in working with Bitnami and Jason? Apply for one of our open positions!